Hiperwall software version 6.0 includes Hiperwall HiperSource Browser for ultra-high-resolution content, LED display compatibility, layout flexibility and cost-effective upgrade path. 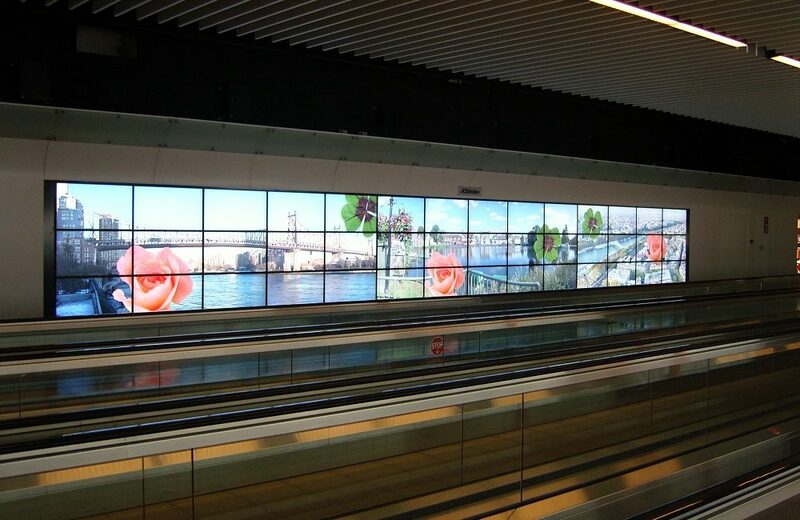 Hiperwall video wall software deployed at Brussels airport. Hiperwall, Inc. software version 6.0 is now available. 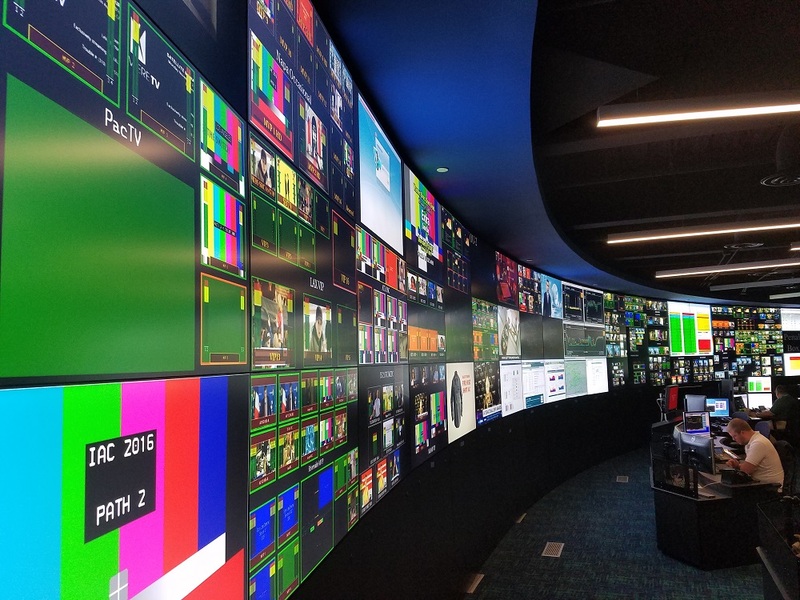 The video wall software solution provider says it includes new Hiperwall HiperSource Browser technology, LED display support, enhanced video wall layout features, MPEG2 video streaming support, and flexible license selection. 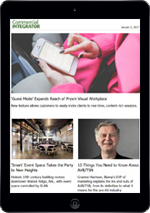 According to Hiperwall, these new applications and enhancements empower video wall administrators with greater content control, display flexibility, and provide cost-saving benefits. For hardware cost savings and superior visualization, the HiperSource family now includes HiperSource Browser software, a powerful browser display application. HiperSource Browser makes it easy to show high-resolution web content on a video wall by establishing a direct connection between the web content and the video wall, bypassing screen capture. 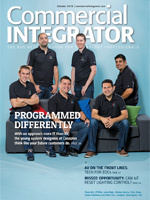 Hiperwall adds flexibility to its licensing enabling a more cost-effective upgrade path. A new application, HiperFailSafe software, and the repositioning of the controller software allows users to economically upgrade a single controller system to a fault tolerant system. 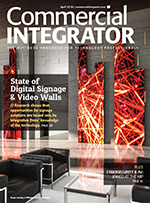 “We are constantly improving Hiperwall software to make it easier and more secure for video wall designers and operators of all kinds – from control rooms to digital signage and from education to entertainment – to build and manage cost-effective video wall solutions,” says Tom Scott, CEO, Hiperwall, Inc.